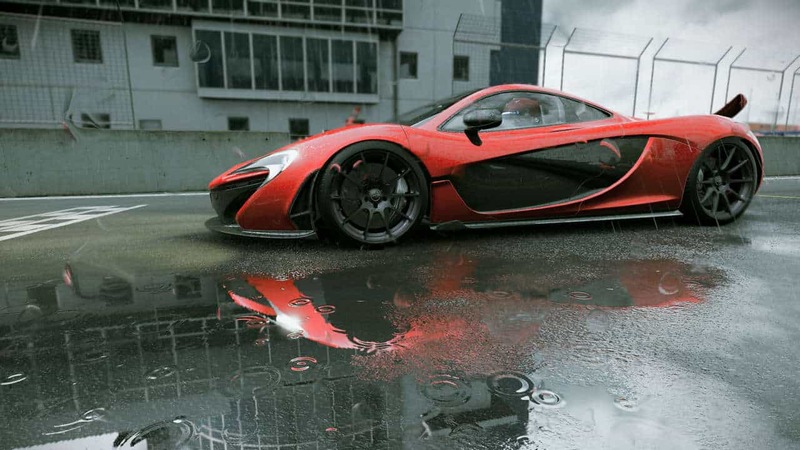 'Project CARS' Wii U Version In Jeopardy, Eyeing Nintendo NX | Nerd Much? Slightly Mad Studio’s Ian Bell has made some minor waves in the Wii U circle after confessing his team’s difficulties porting their fantastic, high-end racing simulator Project CARS to the Nintendo Wii U. Bell noted that the Slightly Mad Studio development team can’t get the game above “23 FPS” at 720p resolution right now, and they’re greatly concerned that if they were to make the Wii U port, they would have to sacrifice a great deal of the game’s high fidelity to achieve better performance. He is, of course, referring to the Nintendo NX, which isn’t going to be announced until next year, according to Nintendo. This is not the first time we’ve heard a developer complain about the Wii U’s lack of power, and while we all knew Project CARS was going to have to push the limits of the Wii U to achieve even a smidgen of what it does on PC, Xbox One or PS4, apparently Slightly Mad Studio thought it could be possible. It would be a smart move for the developer to scrap the Wii U version and really bring out the big guns for Nintendo’s next console (assuming that the Nintendo NX is going to be a powerhouse). Project CARS is definitely a significant achievement for racing games, and dialing down the graphics for performance would take away from what makes Project CARS so great. Should Slightly Mad Studios just scrap the Wii U version? Sound off below in the comments. Buy ‘Project CARS’ for PS4, Xbox One or PC here. Update 1/26/19: Slighty Mad Studios is now working on their own console, the Mad Box.